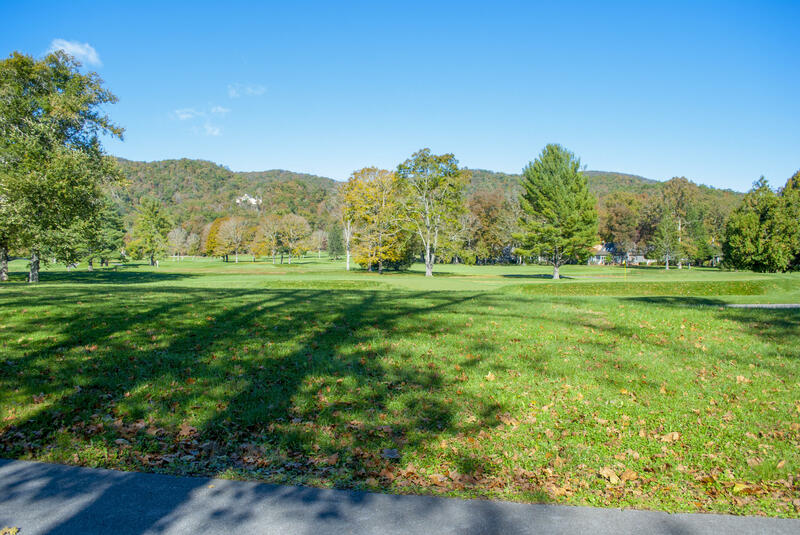 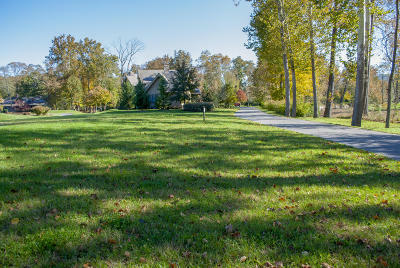 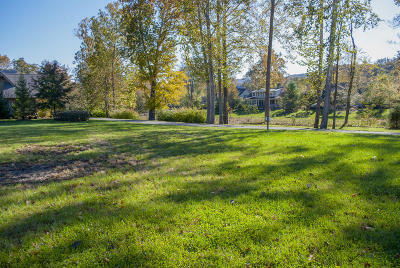 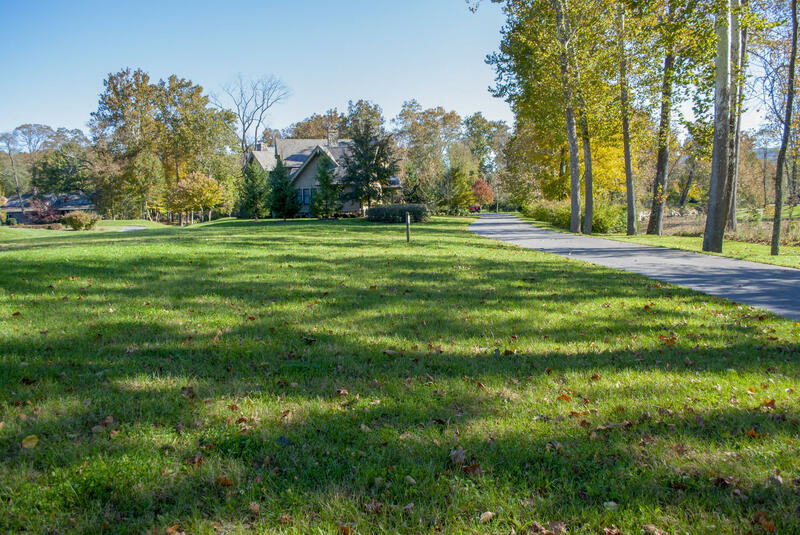 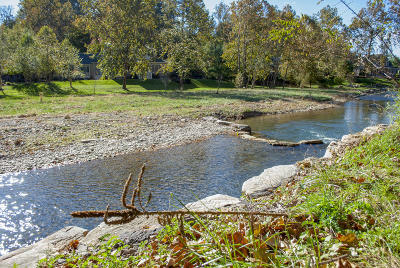 This homesite is uniquely located between picturesque Howard's Creek and the historic Old White TPC golf course, home of A Military Tribute at The Greenbrier. 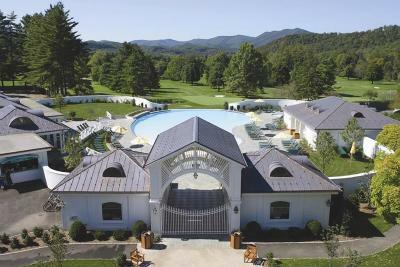 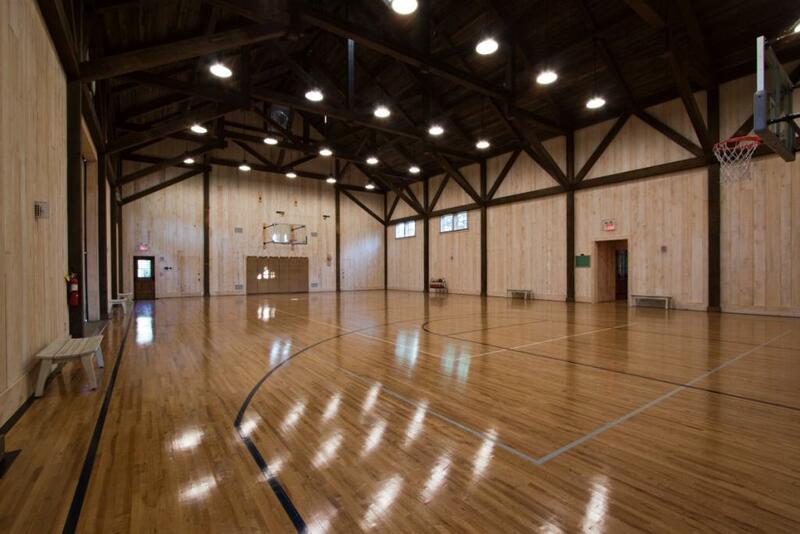 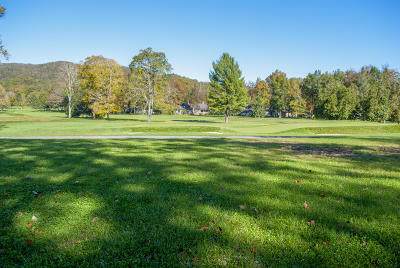 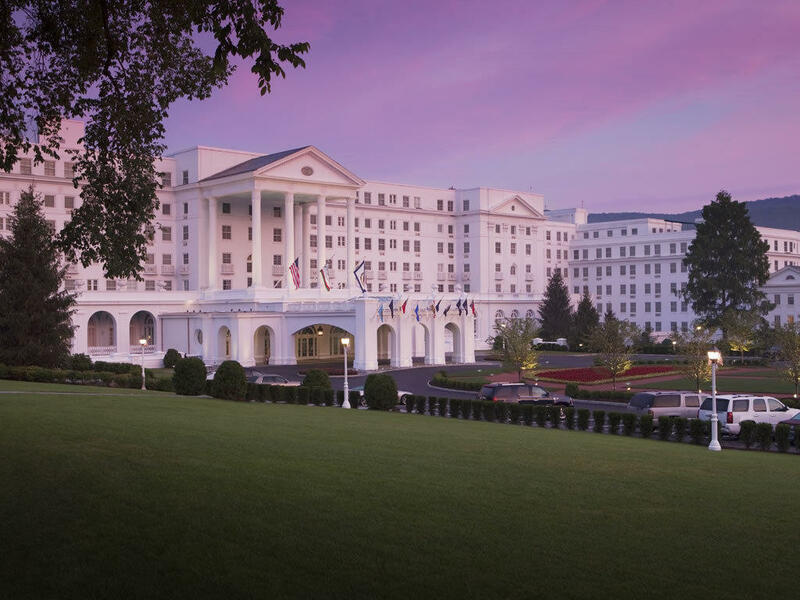 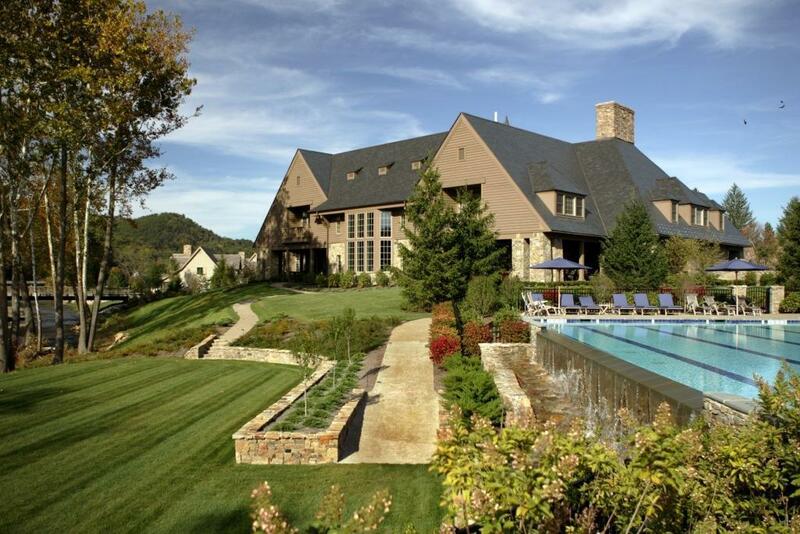 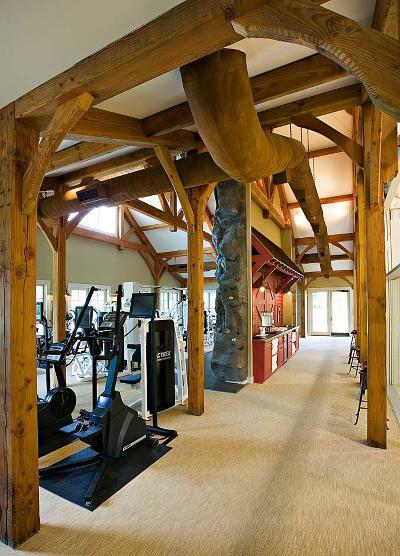 It boasts an exclusive setting - only offered to a few properties at The Greenbrier Sporting Club. 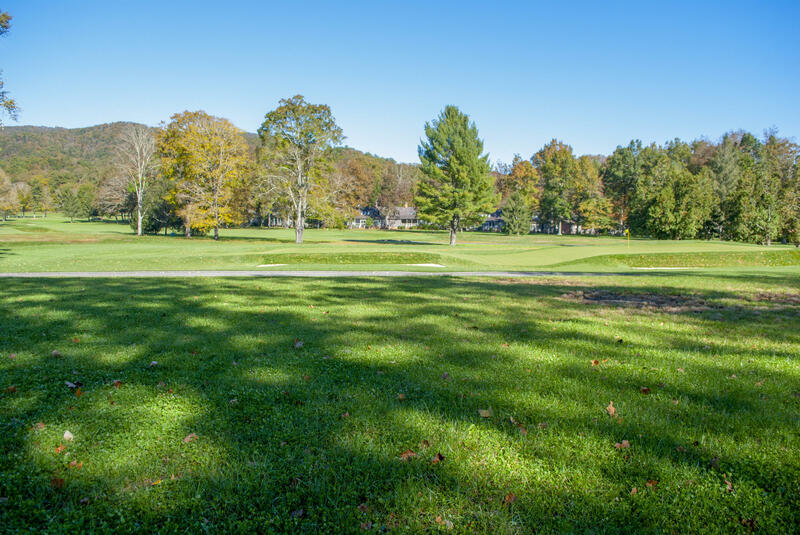 With a yard adjacent to The Old White's third hole, walking distance to the resort, and incredible creekside and fairway views, this property is not one to miss.